SELL YOUR CAR IN BRISBANE TODAY! 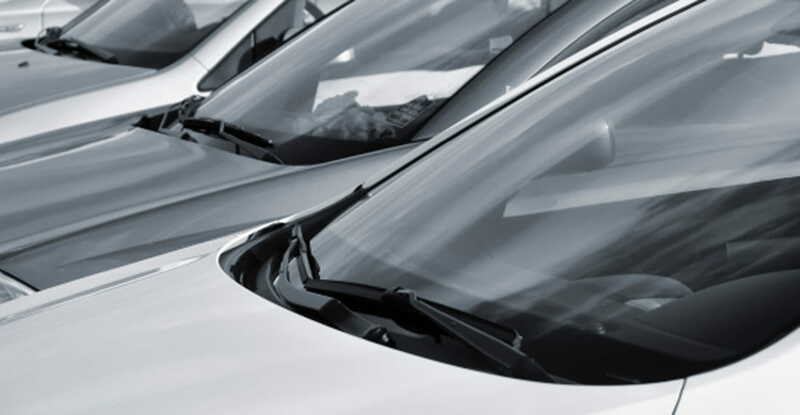 Sell your car in Brisbane or the Gold Coast without any of the hassle that comes with preparing your vehicle for sale to dealers or online buyers. 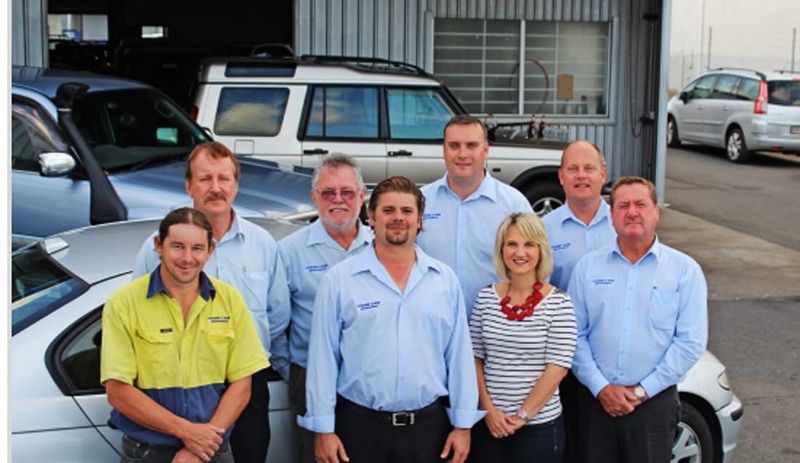 As one of the leading Brisbane car buyers, Cars Brisbane prides itself on providing friendly service and the best market prices for our client’s vehicles. We will take care of all the details, so there’s no need for you to waste your time and money on selling your car. Get in touch with us today for an easy, fast, and satisfying selling experience!